Excellent value here!! 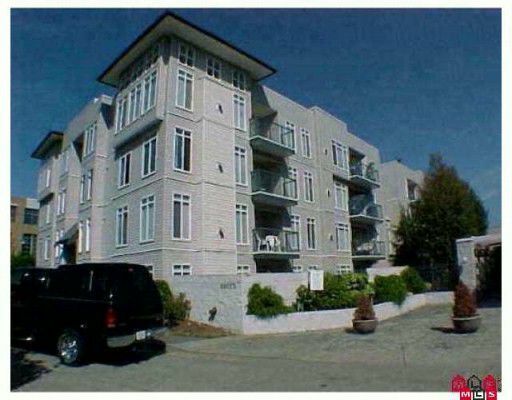 This well cared for corner unit offers a bright, open feeling when you enter, 2 bdrm 2 bath in desirable Arbour Court. Cozy up by the fireplace on those cold wintery nights. Over 1100 sqft of living space,no age restrictions, pets and rentals allowed. Close to shopping, rec centre, library, college. Guest suite and amenities room are a nice bonus! Secured U/G & visitor parking. Hurry on this one!